As they go about helping farmers maintain a consistent, reasonably priced food supply, America’s agricultural scientists may soon receive a sign of our country’s confidence in their work. For the first time since Congress created the Agriculture and Food Research Initiative, or AFRI, in the 2008 Farm Bill, President Barack Obama has recommended that the program be given full funding of $700 million. AFRI is administered by the National Institute of Food and Agriculture, part of the U.S. Department of Agriculture. In last year’s budget, AFRI was funded for $350 million, the highest it has been in its eight years of existence. The time is right to increase funding to the full $700 million. Population estimates for 2050 indicate that the world’s population will approach 10 billion people, about 3 billion more than we have today. Fully funding AFRI is crucial in order to address growing global food demands, support a workforce that will identify solutions to complex agricultural challenges, and strengthen economies locally and nationally. The big picture is to produce food that is safe and affordable. That’s it. American farmers are feeding the U.S. population, but our country is a heavy exporter of agricultural products, so we’re feeding portions of the world, as well. To feed 10 billion people, experts predict that the world’s farmers will have to produce as much food over the next 35 years as we have produced in the entire history of mankind, and we will have to do it in a way that protects natural resources. We simply can’t wait any longer to meet this challenge. Our world is in need of new scientific breakthroughs in food safety, nutrition, crop and livestock production and more to offset issues such as emerging animal and plant diseases, foodborne pathogens, children’s health risks, climate change and many others. In 2012, Kansas State University received a grant for $25 million through AFRI to focus on preventing the incidence of Shiga toxin-producing E. coli, or STEC, in beef, a group of bacteria that causes more than 265,000 infections in the U.S. each year. The project includes more than 50 collaborators at 18 universities and government agencies, and testing in real-life settings with industry partners. Scientists are conducting epidemiological tests, with as many as 3,000 samples studied at numerous sites across the country. Because of our aggressive approach toward beef products, STEC is now a relatively minor contributor to illness. We can look at sources that infect other products, such as raw milk, fresh produce and those sorts of things. And STEC is just one bacteria that threatens our food. We still have 2 million cases of salmonella in the food industry each year. If we put that bright light on salmonella as we did STEC, and we’re starting to do that now, we will see that level of risk go down. It just takes a lot of time, a lot of money and a lot of people lending their expertise to the problem. We also know through research that pasture burning leads to improved grazing for livestock and as much as $70 million in additional farm profits. We know that, in Kansas, our wheat breeding efforts return as much as $18.50 for every dollar invested. 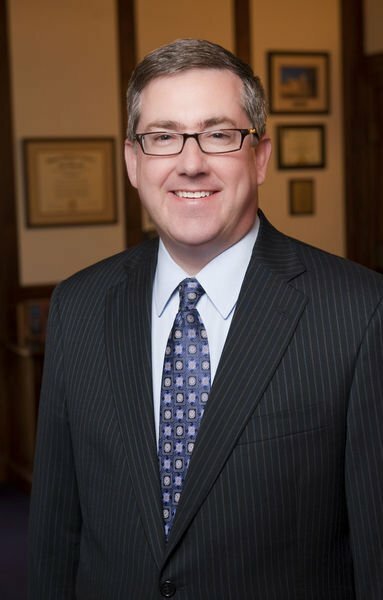 And we’ve made tremendous breakthroughs in sequencing the wheat genome, learned ways to improve production of sorghum (an important food staple worldwide), and improved feed diets in swine — a science so exact that even a 1 percent improvement can result in $100 million in added profits for that industry. America’s agricultural scientists have a track record of turning public investments into positive impacts for local economies. And yet, the National Institute of Agriculture reports that 9 in 10 proposals it receives for AFRI are not funded each year. The issue is not a lack of good ideas; the issue is a lack of funds. A lot of good research is left on the table because of a lack of funding. As we look to the future and feeding 3 billion more people, we can choose to farm harder, or we can farm smarter. Together, let’s choose smarter. Let’s make sure that our best scientists have the resources they need to maintain American agriculture’s status as the most efficient, safe and productive food system in the world. 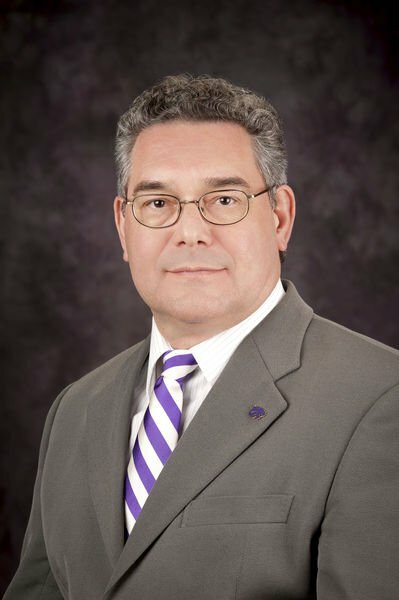 —Kirk Schulz is the president of Kansas State University and John Floros is the dean of the university’s College of Agriculture. $700 million? Now here is some pork that could use trimming.